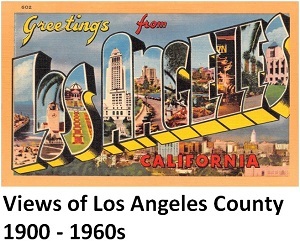 Valspeak or Valley Speak is a social class dialect (or sociolect) said to have originated among materialistic young upper-class white women in Los Angeles’ San Fernando Valley during the 1970s. It came to be more widely popularized after the 1982 release of Frank Zappa’s parody music single Valley Girl in which his teenage daughter, Moon Zappa, monologued in the dialect behind his music. The dialect was also popularized by actresses Tracy Nelson in the TV comedy series Square Pegs (1882-1983), Cassandra Peterson in the role of Elvira, Mistress of the Dark (beginning 1981) and Alicia Silverstone in the film Clueless (1995).